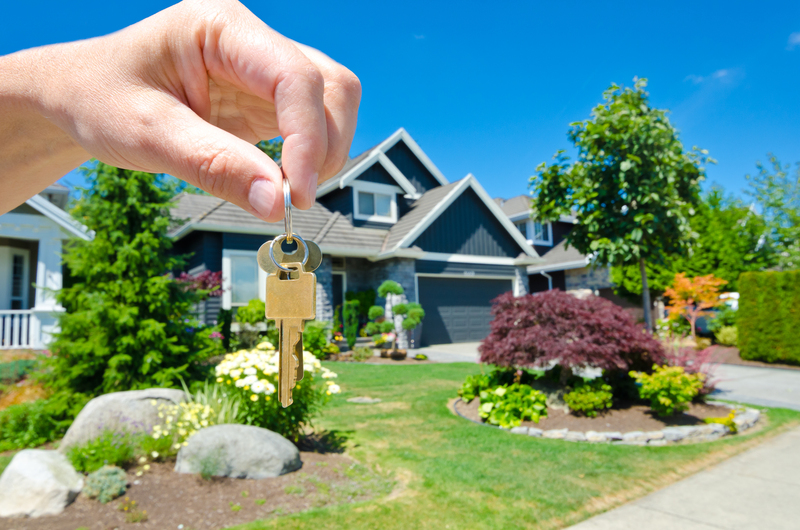 Determining your down payment amount is a key component of the home-buying process. There are many factors that play into it, such as the type of loan, the type of property and your credit score, among others. The down payments were calculated using fixed rates, minimum down payment requirements and minimum credit score requirements. It is important to know, ARMs typically require higher credit scores and larger down payments. What Will Your Property Be? You might be wondering why there is a difference between the down payment requirements for each loan purpose (i.e., primary residence, investment, second home) and the reason is, risk. The lender wants to minimize their exposure and they do this by requiring larger down payments (i.e., more skin in the game for you equals less risk for the bank). FHA Loans: This is a government insured loan and is a great option for first-time homebuyers who offer more forgiving lending guidelines. FHA rates are competitive with a low down payment requirement. Conventional Conforming Loans (Up to 417k Loan Amount): These types of loans are backed Freddie Mac and Fannie Mae; while the lending guidelines are a bit more stringent than FHA, it’s still a great option for first-time homebuyers who meet the minimum requirements. You’ll find the rates for conventional conforming loans are competitive. Jumbo Loans (Above 417k Loan Amount): Lenders who buy jumbo loans typically keep the loans and service them. With regard to rates, ARMs are the more competitive option for jumbos. While there are fixed rates available, the rates will be approximately .5 percent higher than a conventional conforming 30 year fixed. As with the loan purpose, the property type exposes the bank to a certain level of risk. In order to mitigate some of this risk, the bank requires a bigger down payment (it’s that whole skin it the game thing again). For example, if you are purchasing a two-unit multi-family as your primary residence you may consider the collection of rent as a benefit for the lender; however, the lender is more concerned about how you will pay the mortgage when the unit is vacant. 600 for FHA – FHA will allow credit scores as low as 580; however, many lenders will require at least a 600 credit score to qualify. Keep in mind, these minimum scores will not yield the most competitive rates. Guaranteed Rate resources, your mortgage 101 – it’s that simple. Preapproval or Prequalification? Which one do I need?